Our clients’ success is paramount. 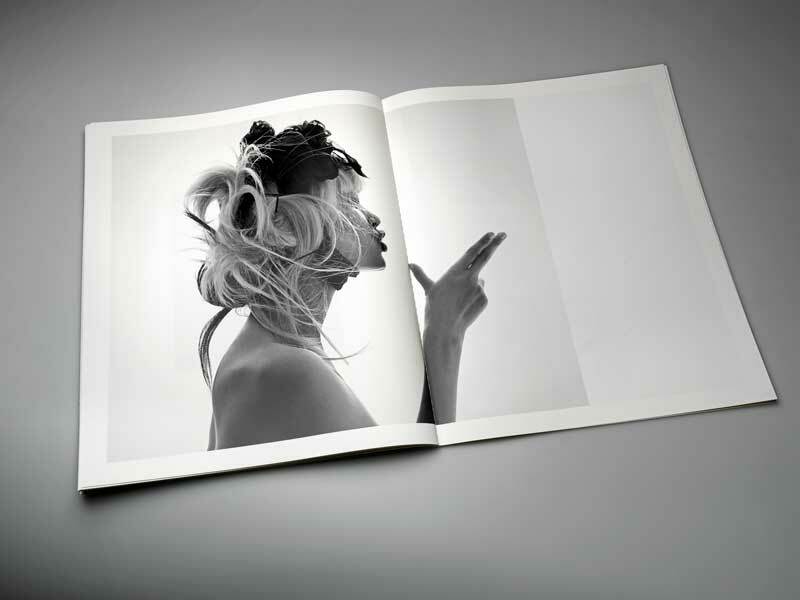 Brilliant works with you to seek perfection in print. It is your image. Your soul on paper. Your business. We recognize the work we do together must be purposeful, exacting and must reflect who you are with stunning results. 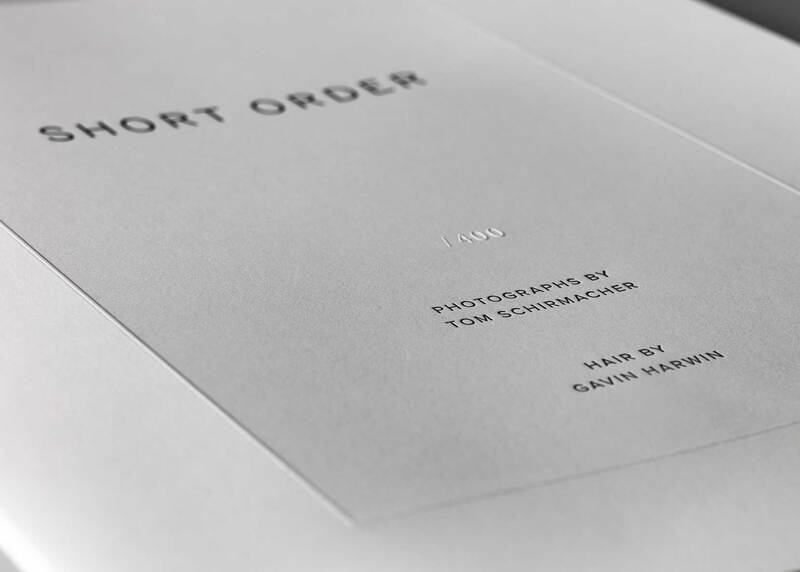 This limited edition book for Tom Schirmacher entitled, Short Order, will be used to celebrate Tom’s work and to advance his career. 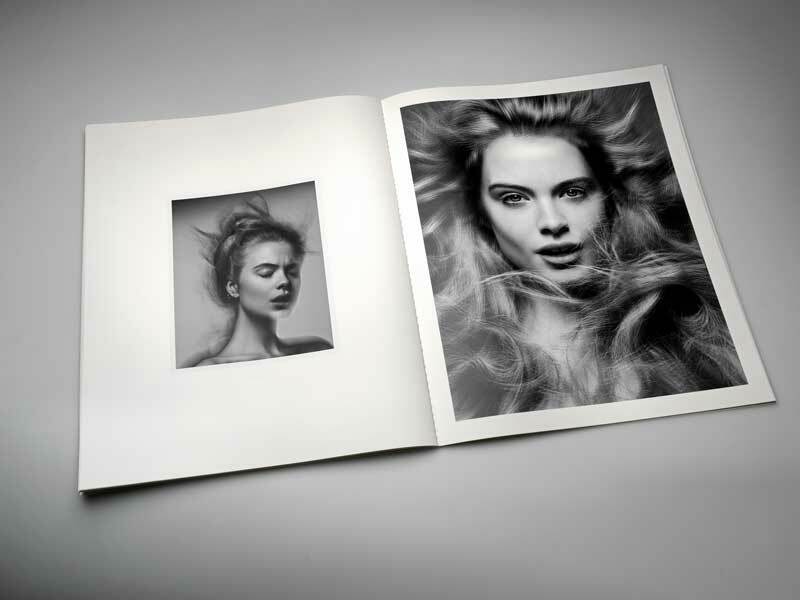 Soon after publication, Tom was able to capture new work with Short Order. We are pleased to have played a role in this success—and look forward to doing the same with you. Schirmacher’s Short Order was created in collaboration with hair stylist Gavin Harwin. Subjects were photographed quickly, changing their hair multiple times in the span of a few minutes. What resulted is a body of work that feels spontaneous and effortless. It is a breath of fresh air in an environment that normally yields stiff and vapid results. Limited quantities of the book are available for purchase from the photographer. Mohawk Superfine eggshell 100# white cover. 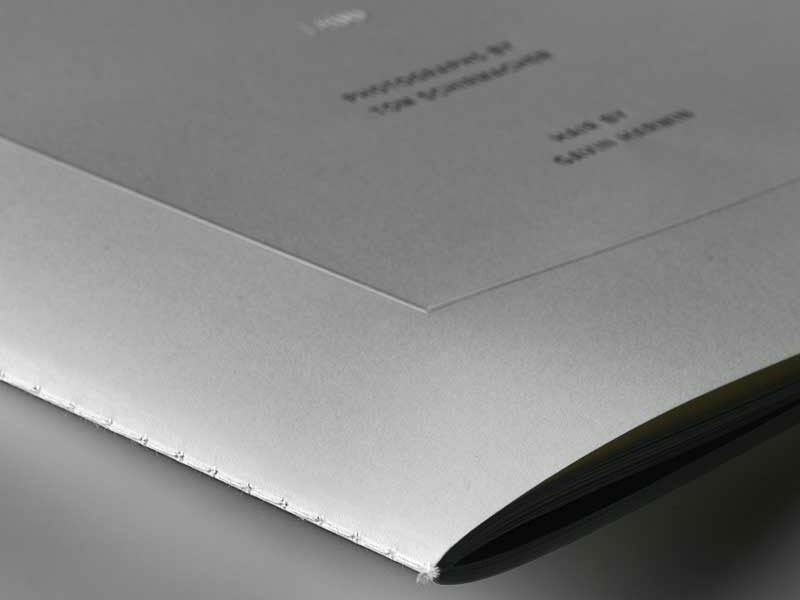 Cover features embossing and letterpress. Phoenix Motion Xantur 100# text pages. 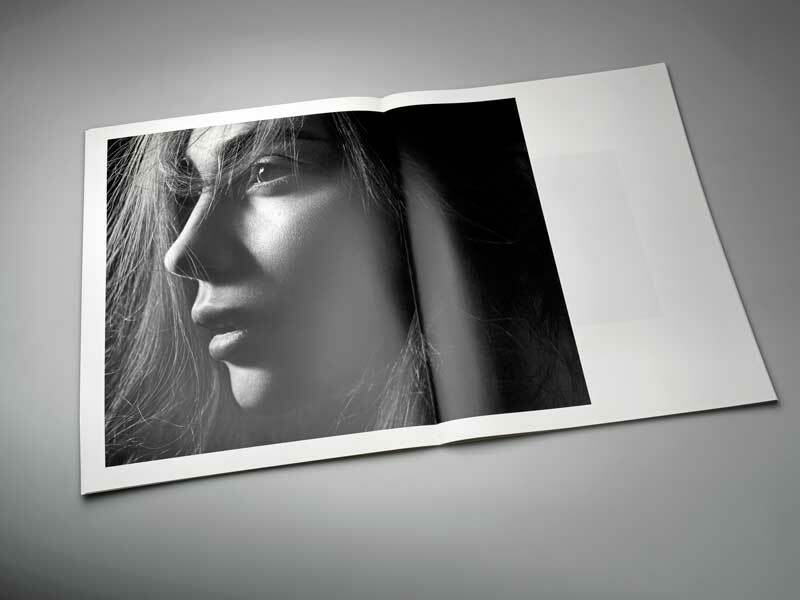 Printed in tritone with aqueous coating. Tom Schirmacher is an American photographer based in New York City. His obsession with photography started at fifteen years old and has been his focus ever since. 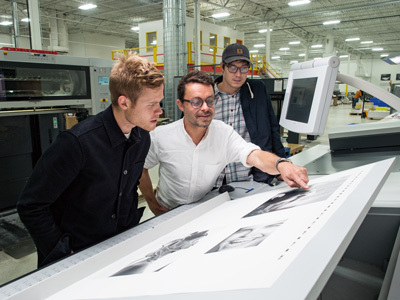 After receiving his BFA in photography from Rochester Institute of Technology he went on to apprentice with some of the industry’s top photographers. At 25, Tom began his own career and has since developed a unique and personal vision that has defined him as a leading young talent.